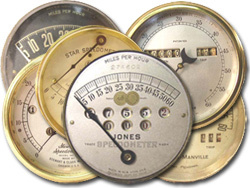 Welcome to Speedometer Parts & Supply! you need, give me a call at (316) 838-5936.
need. Use our catalogs to check out what inventory is available. »Click on a Brand to display all inventory. »Click on any image for a larger view.